Most people during their lifetime face the issue of dark blemishes surrounding the eye, popularly known as dark circles. In medical terms, it is called as periorbital dark circles and both the gender gets equally affected by it. There can be many reasons behind the condition, like aging wherein skin loses its elasticity due to loss of collagens, stress, and fatigue. The dark circles take away the natural beauty of the face as it gives an impression of a tired and unhealthy face. In case of some people, fluid imbalance in the body shows in the form of puffy eyes, making the complexion under the eye appear darker. Lack of sleep triggers it profusely, and if insomnia continues for long it becomes worse. Although dark circles are considered to be a hereditary condition as the skin texture is an inherited thing that is passed on for generations. Many dietary and medical factors can infuriate the condition. Allergy to certain foods can also trigger the situation. Similarly, people suffering from anemia, which is a lack of blood in the body due to poor diet also leads to dark circles. Sometimes, certain medicines cause the dilation of blood vessels resulting in dark blemishes around the eye. Liver problems and hyperpigmentation can also result to the darkness surrounding the eyes. 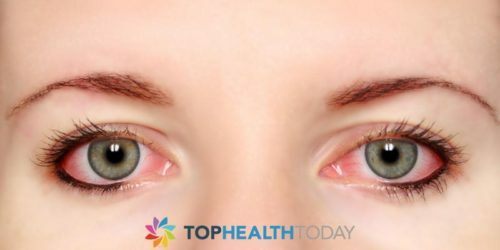 There is no doubting the fact that dark circles are often result of poor diet, smoking and alcohol consumption only aggravates the condition. This concludes with the fact that what is needed to prevent dark circles. Doctors suggest that the daily diet must have sufficient amount of Vitamin A, B, C, K and E, in order to prevent dark circles. Foods that are rich in Vitamin A include leafy green veggies, mangoes, dried apricots these are considered as super foods which make the skin healthy. Low levels of hemoglobin often result in dark circles. This is the reason that it is suggested that foods like eggs, meat products, spinach and bell pepper should be consumed to maintain blood levels. Iron, Folic acid and Vitamin B help in maintaining the flow of blood and oxygen in the body, leading to skin regeneration and strong nails and hair. Vitamin K also holds a distinctive place in skin cell rejuvenation and keeping the skin moisturized, so sufficient quantities of asparagus, broccoli and parsley should be added to the main dishes of the home. 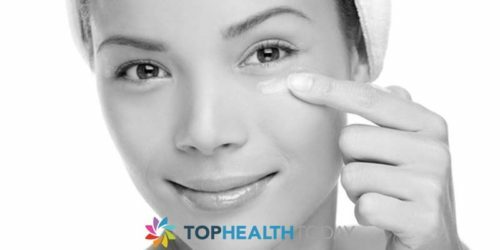 Dark circles are conditions that can be handled well with the help of home remedies also. Applying sunscreen before stepping out in the sun can lead to prevention. Similarly, consumption of two eggs daily can fulfill the demands of vitamins and minerals and aid in the repair mechanism of cells. The sesame seeds, which are high in zinc act as an anti-oxidant and repair the damaged skin beneath the eyes. Removing junk foods and regularizing on the caffeine intake can also work wonders for dark circles. Carrots, which are rich in beta-carotene, Vitamin A and C are considered to be one of the healthiest foods for skin, hair and eyes alike. 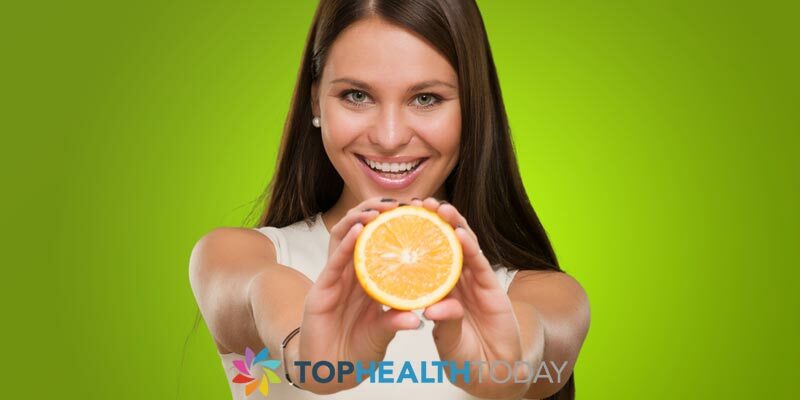 Daily inclusion in the diet can help in maintaining the skin youthful and flawless. 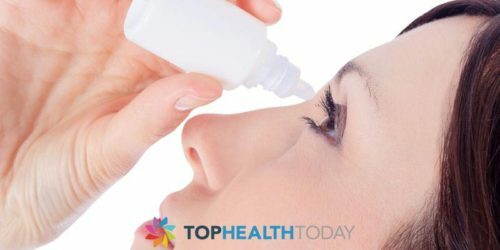 Can women and men develop bags under their eyes?